There is much at stake for all attendees. More than 10K persons try to get a seat on the new Project 1 alternative. 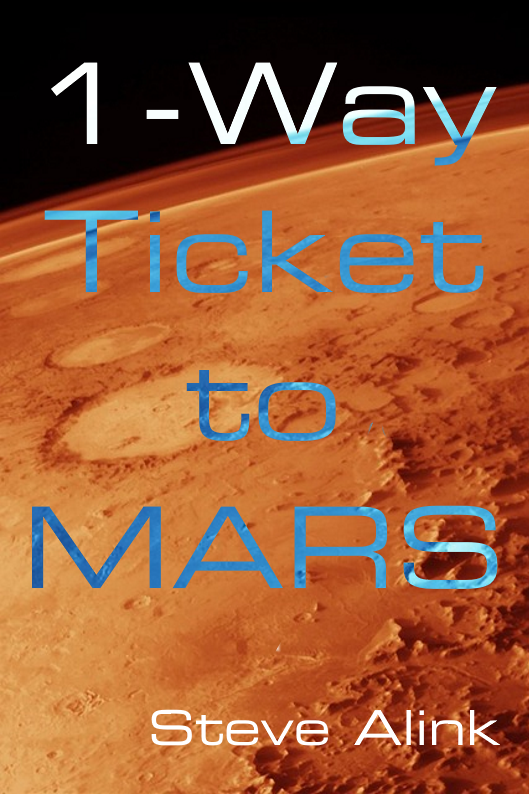 The way to Mars, but it is one way only. A large group fantasize about life on Mars. What would it be like? However, to be a part of the team to head out, a tough training plan is to be followed. Olmer, Jess surely don’t want to become dropouts. As the number of seats is limited, many selection rounds follow. With only 40 people on board the spaceship, that form a new family, both boredom and technical problems occur in their 9-month journey. 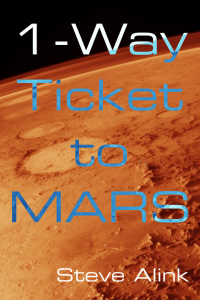 Overcoming a number of issues, there is more to learn when arriving at Mars. What is there to be found? Did earlier NASA trips give enough information? Is there more on that, far away, planet? The book to prepare your own migration jobs within IFS Applications. Using this book helps you to quickly understand to import data from other systems into IFS Applications. 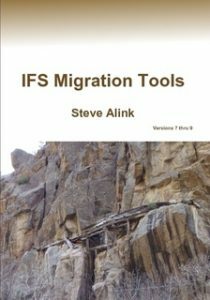 The book dives into the simple migration tool and the usage of module Data Migration of IFS (FNDMIG). The book can be used in most versions of IFS (at least 7.x thru 9). Learn how to prepare simple update migration jobs, prepare and run connected jobs, schedule jobs and output results to a specified location. Examples and scripts are shown to make you get a headstart when starting to use migration jobs. 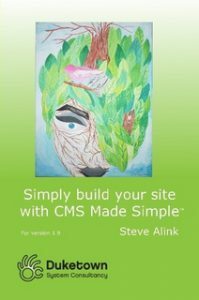 This book helps you to make the best use of CMS Made Simple (version 1.9). A content management system that can easily be extended with various modules. Ecommerce modules are explained. Find out how to set security and various other settings with regards to the core modules.